Sometimes appliances can stop working just when you need them most. Sometimes if you do not use a certain appliance for a while, it might fail to work when you begin to use it. This is the time when you need to repair it. Before deciding to buy a new one, consider repairing it. It is cheap and your appliance could continue to work for years before it breaks down again or fails to work completely. You do not need to wait until the appliance is no longer working to have it repaired. Here are a few warning signs that show that your appliance or appliances need repair. The appliance is not working correctly. If your appliance is not working as before, it might need appliance repair. If it has not been long since you bought it, you should consider seeking professional repair services. If you do not repair it as soon as you realize it has a few complications, it might end up failing to work altogether. Professional repair experts might even get to see some faults in your appliance that you had not noticed. The appliance is causing power flickers. If as soon as you turn on the appliance the power goes out or begins to flicker, you must have it repaired. 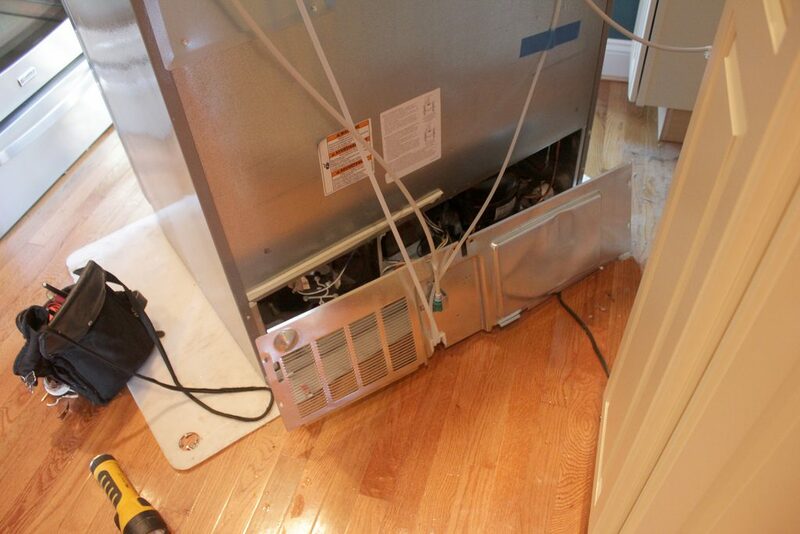 Failure to repair it could lead to damage of the appliance or even cause a fire. The appliance is making strange sounds. You must know how your appliance sounds like. In fact, some appliances make no sound at all or make very small sounds. If you find that an appliance that was not making any sounds is making a lot of noisy sounds, consider repairing it. Any buzzing or clanking is enough reason to seek for repair services. The appliance is sparking. If you notice sparking, you should turn off the appliance and seek repair services. It does not cool or food keeps going bad. Sometimes this can be due to the state the food is in but if you’ve cleaned the fridge and it still does not cool or keep things cold, consider having it repaired. It frosts everything. Even when you don’t want food to be frosted, you still find that the fridge has frosted everything. You should have it repaired. Moisture is everywhere, even on the floor. The clothes are not getting dry. The clothes are not rotating and it makes an unusual sound. Clothes are torn or damaged by the machine. Clothes take longer to clean than you’ve set. The washer is not draining properly. Heating is inconsistent or it does not heat at all. The light is not operating or the food takes longer or shorter to cook or heat than you have set it. The buttons on the display are not working.